Ice or Fire? 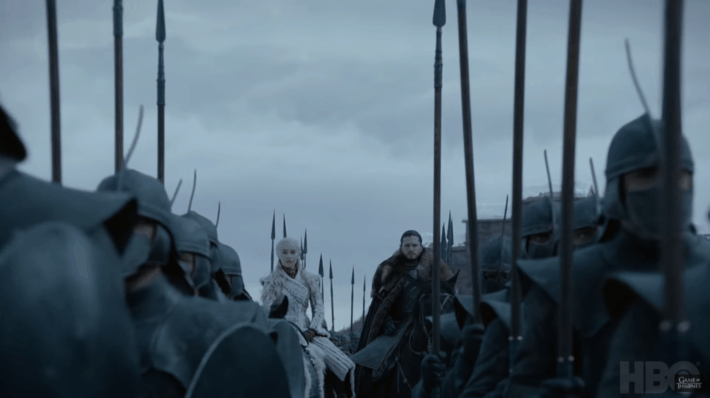 Season 8 Predictions – Hell Freezes Over! If you thought season 7 was short, just wait till next year when season 8 comes out. HBO has already confirmed that season 8 will contain only 6 episodes, but some of them might be up to two hours long – so we’ll definitely be getting those GoT movie feels. Learn how to watch Game of Thrones online from here! Spoilers are awfully irritating if someone saw an episode before you did and revealed all the details. Fortunately, you can avoid these types of spoilers after following the steps given above. But there is another category of spoilers which is not so irritating. Those who have a thorough knowledge of the Game of Thrones series can try and predict what will happen in the upcoming episodes. These predictions, however, are only based on clues which guys at HBO wanted us to see, and will not ruin the fun of watching the upcoming season, but will only increase it. After careful analysis, we’ve listed all such predictions below. 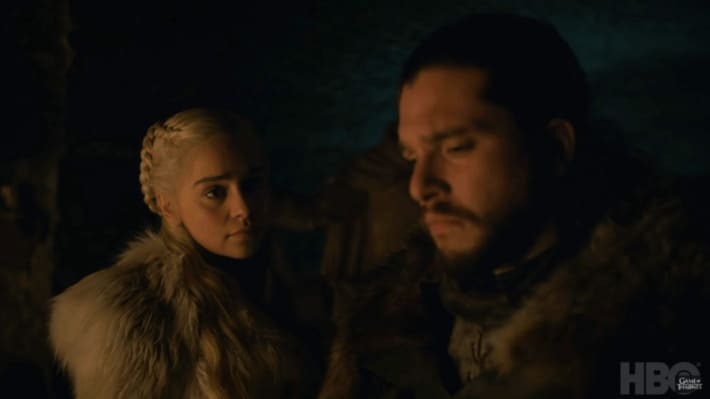 Though it is difficult to predict what will happen in Game of Thrones Season 8, we have compiled all the major details from the Game of Thrones trailer and the gossip that has managed to head our way. Below are a series of predictions and expectations which will be sure to excite you while you prepare to watch the Game of Thrones saga. It’s still sad to know that the greatest show of all time has only one season left, but at the same time, we’re damn excited to know how it ends. So, here’s what we think will happen in season 8. In the final season of the series, we believe Jon and Danny will learn the truth about Jon’s heritage. It’ll be interesting to see how the mother of dragons takes the news, as it will make Jon the rightful heir to the Iron Throne. 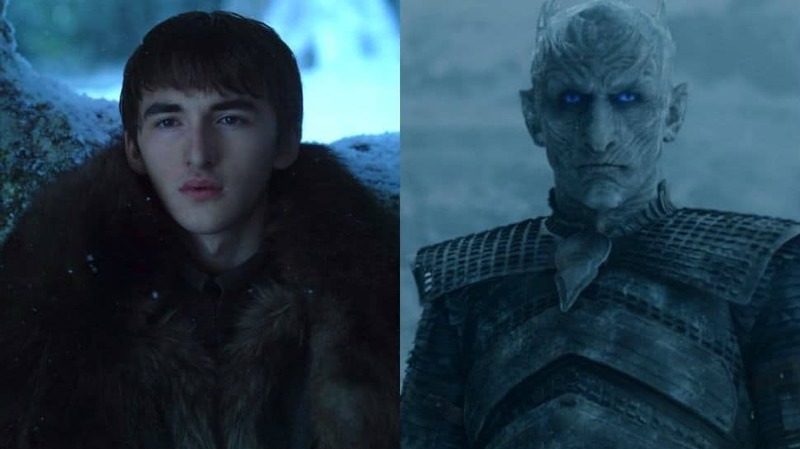 There’s a very popular theory making rounds over the internet amongst GoT fans that Bran is actually the Night King. Sounds damn stupid or confusing? Well, not really as the theory kind of makes sense. Since season 8 will be all about the dead vs. the alive, we’ll definitely get to learn more about the Night King’s history. The theory states that in a last ditch effort, Bran travels back in time and wargh into the man who was turned into the Night King. Bran will try to convince the Children of the Forest not to go ahead with this stupidity, but will fail. In the end, he’ll get trapped inside the Night King’s head because he stayed in the past too long. Remember, the previous Three Eyed Raven warned him not to stay in the past too long as it’s damn risky. 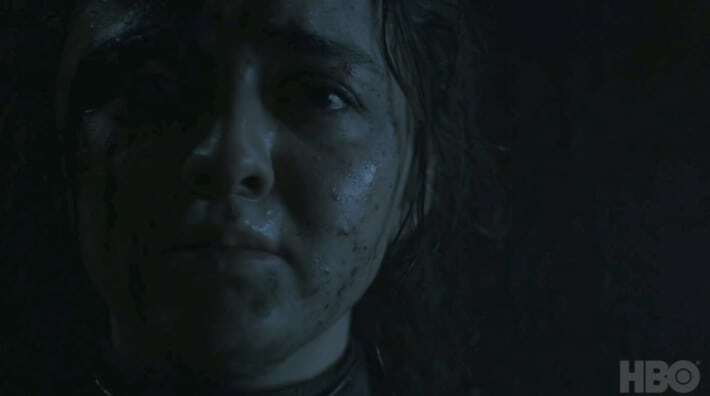 If Bran really is the Night King, the revealation moment will surely be another Holy Crap moment in the series! We all know Qyburn as the creepy Hand of the Queen (Cersei) who cured a dying Mountain and turned him into a zombie warrior. Anyways, we think he’s going to play a big role in next season when it comes to the war against the dead. Just the way he cured the mountain and made a weapon to kill dragons, we believe he’ll find some way to inflict damage on the army of the dead or at least a way to protect Cersei & CO. 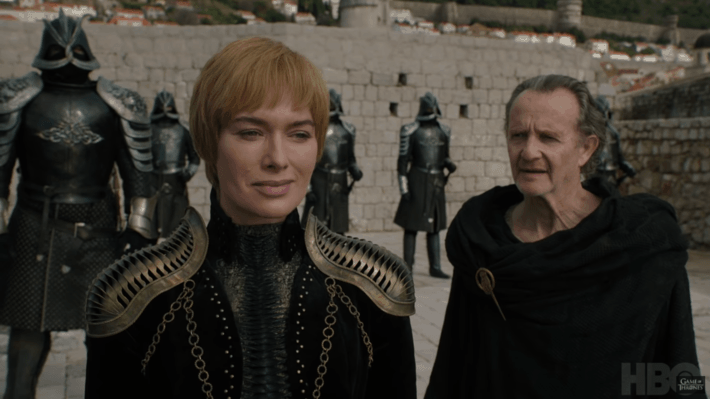 If you look closely at Qyburn during the scene in the season finale where Jon presented a Wight to Cersei and others, he had a curious look on his face. Looks like he’ll be doing a lot of studying. We’ve all heard of this one. 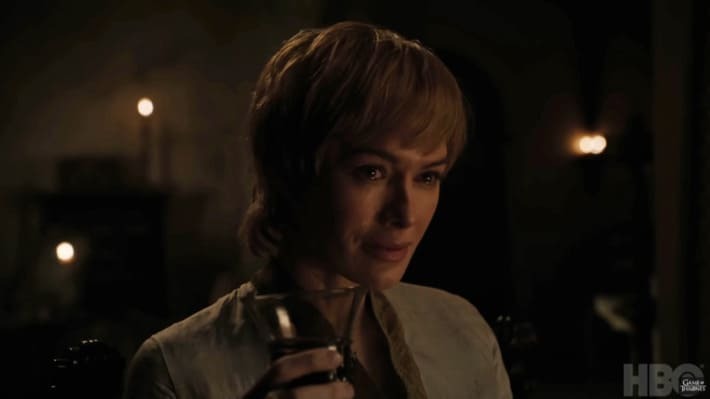 Long time ago, Cersei was warned by a witch that she’ll have three children and all of them will die before her (which turned out to be true). She also prophesized that she will be killed by Valonqar, which is Valerian for little brother. Now, this obviously points to Tyrion since he’s the youngest, but GoT doesn’t do the obvious. So, we have to expect the unexpected. 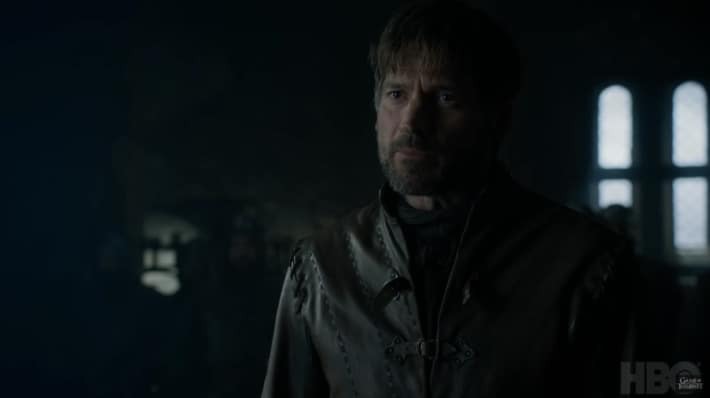 A lot of other signs point towards Jamie as he’s younger by a few seconds and he has been pretty put-off by Cersei lately. But, being GoT, you have to think a level crazier. We think that while it’s most likely Jamie who will kill Cersei, but what if it’s Arya? Think about it. Jamie left for the North by himself to join up Jon & CO. and fight the Army of the Dead. What if he dies a heroic death, saving perhaps Tyrion or Jon in the process? His body would be brought back to King’s Landing and that’s where our sneaky assassin comes in. Arya takes Jamie’s face and uses it to get into King’s Landing and cut Cersei’s head off. When it comes to GoT, a happy ending is the last thing you should expect. And with Jon & Danny being our favorite characters, there is no way in hell these two would survive. One of them has to die! And as George R.R Martin has stated, it will be a bitter-sweet ending. So, we think in probably the final battle against the Night King and his army, either Danny or Jon will sacrifice themselves to win the war and save humanity from ultimate doom. How exactly? 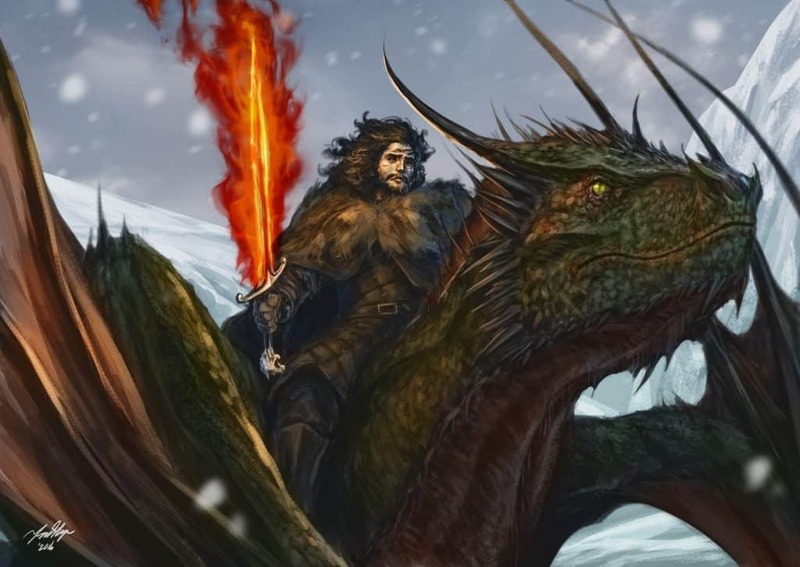 Well, we can’t say but it seems like the Prince or Princess that was promised will have to kill the one he or she loves in order to create Light Bringer – the legendary sword created by the ancient hero Azor Ahai who previously made Light Bringer by plunging it in the heart of his wife. He defeated the Army of the Dead thousands of years ago and ended the long night. And according to prophecy, he will return to banish the long night once again.